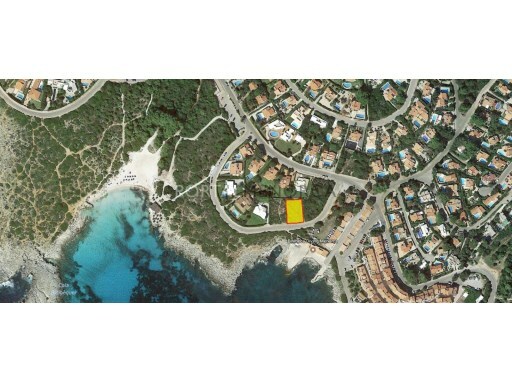 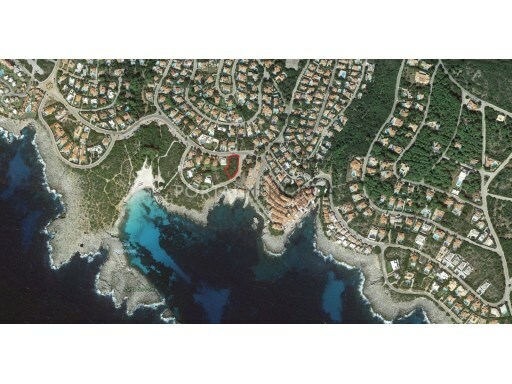 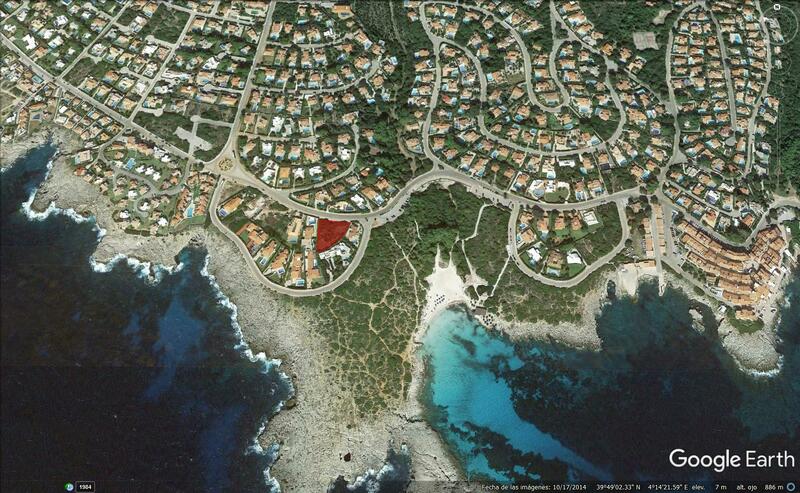 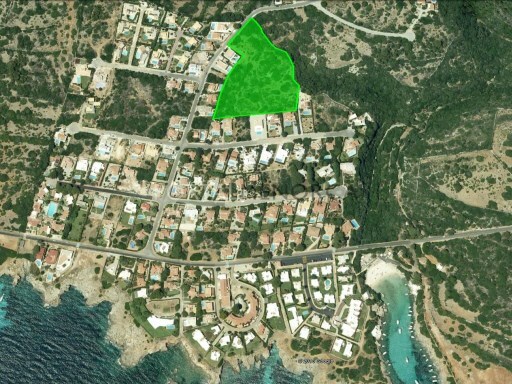 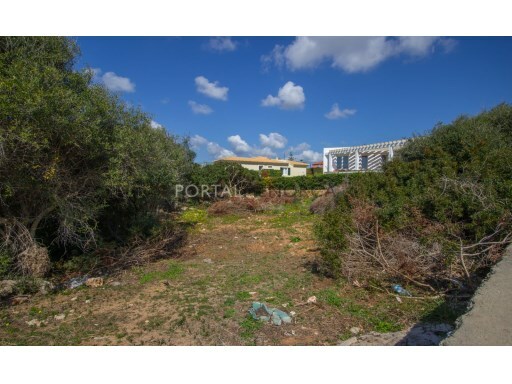 Interesting plot of 920 m² located right next to the beach of Binibeca Nou. 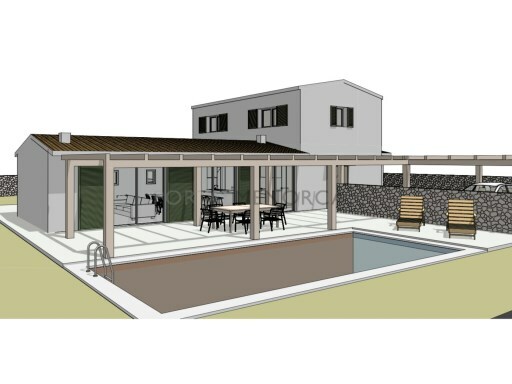 It has a density maximum of 230 m² on one floor. 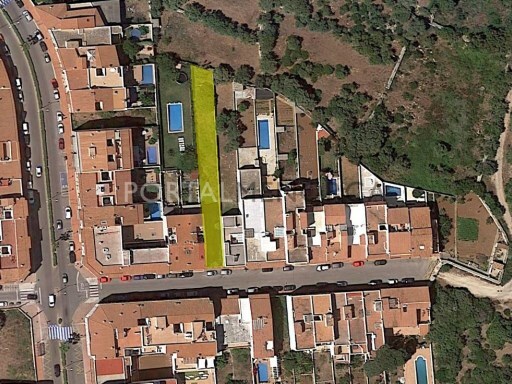 Possibility of acquiring the adjoining plot.